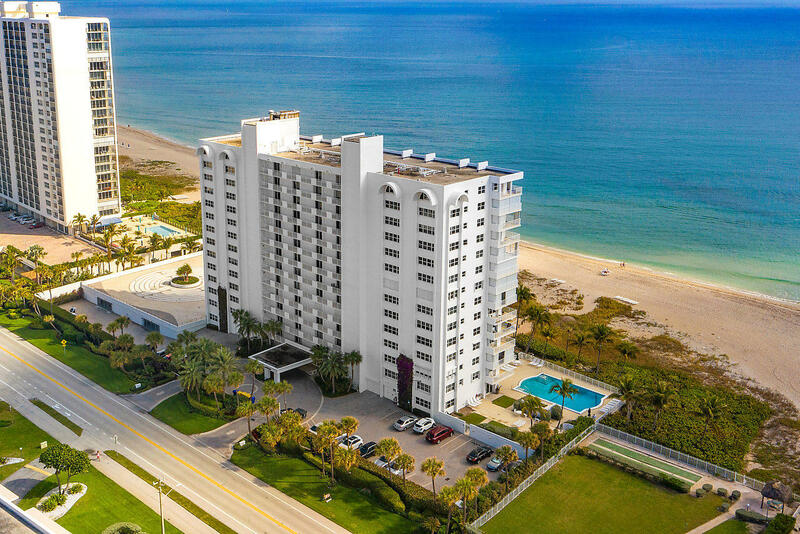 Three Thousand South is an oceanfront condominium building located on the oceanside of A1A/Ocean Blvd in Boca Raton, Florida. 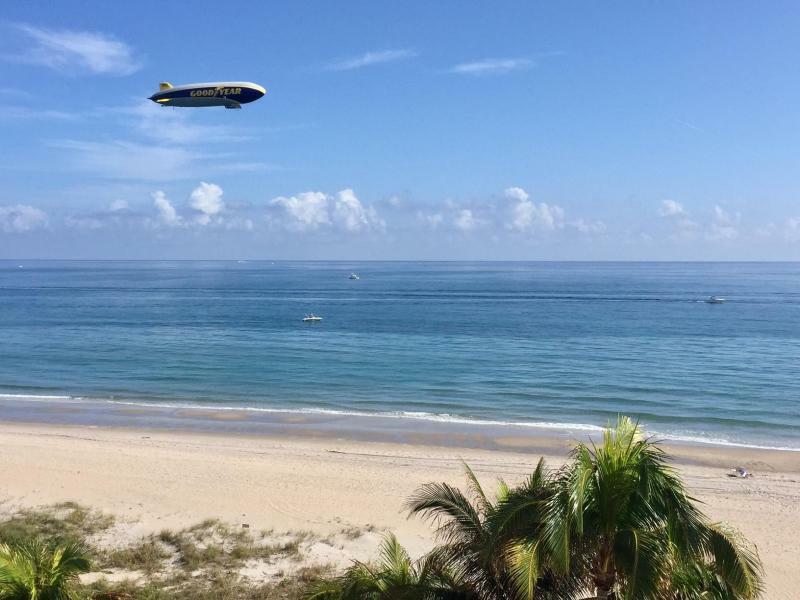 The old real estate adage of location, location, location has never been more appropriate than for this oceanfront condominium building in Boca Raton. 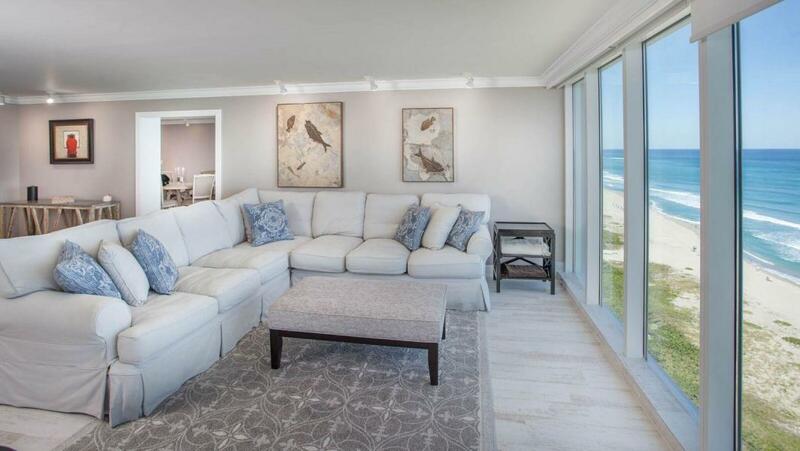 Every apartment in Three Thousand South boasts of an unobstructed view of the Atlantic Ocean. 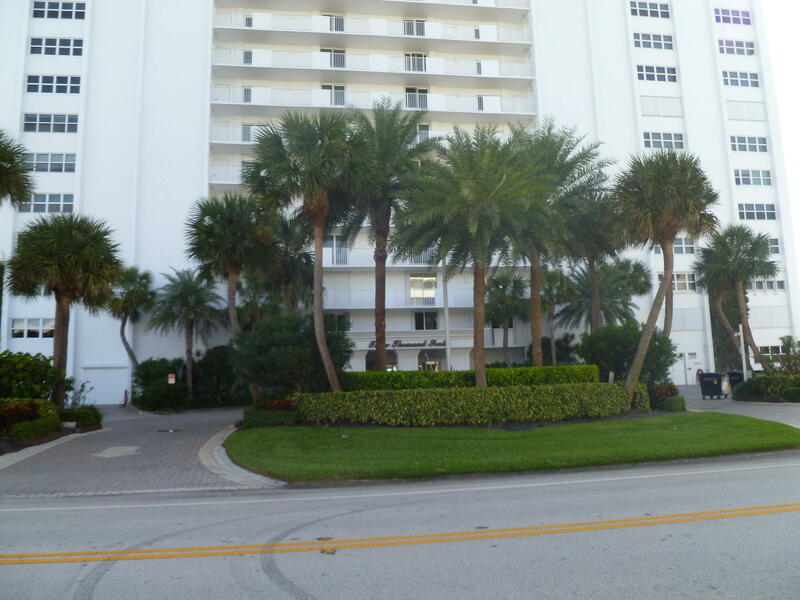 The property is framed in towering palm trees lending a feeling of serenity unknown to many of the newer communities. The waterfront residences at Three Thousand South are unparalleled in terms of architectural design and detailing as well as the quality of construction and workmanship. Home buyers will be pleased to know that the 80 current homeowners have confirmed this. There are six (6) floor plans to choose from, ranging in size from 1,400 square feet to 1,800 square feet under air. 2 BEDS | 2 BATHS | 1454 SQFT. 3 BEDS | 3.1 BATHS | 2856 SQFT. 3 BEDS | 2 BATHS | 1782 SQFT. 2 BEDS | 2 BATHS | 1382 SQFT.